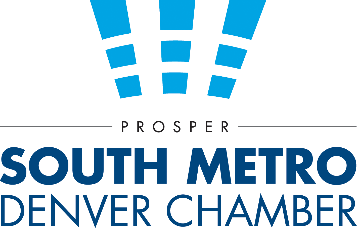 South Metro Denver Chamber and Canada Colorado Association have collaborated on this Business After Hours to bring you a greater opportunity for connecting with leaders and business representatives across all industries. ….don’t forget your business cards! Holben Hay Lake Balzer CPAs LLC (HHLB) is a well-established, dynamic and innovative local CPA firm. Our services, clients, and ideas extend well beyond the reach of most firms. We deliver personalized, comprehensive, high quality services to sophisticated clients with complex issues. We are a firm with a diverse client base composed of closely held businesses, financial institutions, individuals, trusts, non-profit organizations and government agencies. HHLB takes pride in being a value added client service provider that takes a proactive approach to planning and problem solving for individual client needs. Our 18 hole championship golf course is the only Colorado course designed by the famed architect Billy Bell Jr., whose work includes the North and South courses at Torrey Pines. Our terrain lends itself to those who enjoy walking and features pristine mountain views while the Cherry Creek cascades through the course offering a challenge for all ability levels. Our Club stands out as a special place for families, couples and individuals that network and socialize in a relaxing atmosphere among warm hospitality and gracious service. We offer a diverse and complete schedule of social activities, golf, tennis and swim programming and networking opportunities for our Members. We are conveniently located off Arapahoe Road, just west of Parker Road in Centennial; voted number 13 in Money magazine’s 100 best places to live. 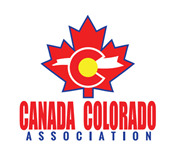 Canada Colorado Association is a non-profit, volunteer, social and business networking organization serving Canadians and friends of Canada proudly living in Colorado.